With its five reels, three rows and 243 ways to win, Break Away is easy to play. It also has some fun features and free spins. Break Away by Microgaming is a relatively easy slot to play. As long as you’re not spinning, you will think you’re dealing with a standard online slot. That is, it has five reels, three rows, and 243 ways to win. Also, Break Away has a wild symbol and a scatter, the latter of which leads to free spins. Animations which are part of a winning combination will start moving for a little while. However, things only get really interesting when you start spinning. Break Away has a so-called Rollings Reels feature. This means that winning symbols disappear from the playing grid after the spin has ended. This feature is otherwise known as an avalanche. The reel will be replenished from the top, which can immediately lead to newly formed wins. So, it’s a very fun feature, especially considering it only stops once it doesn’t form a new win. 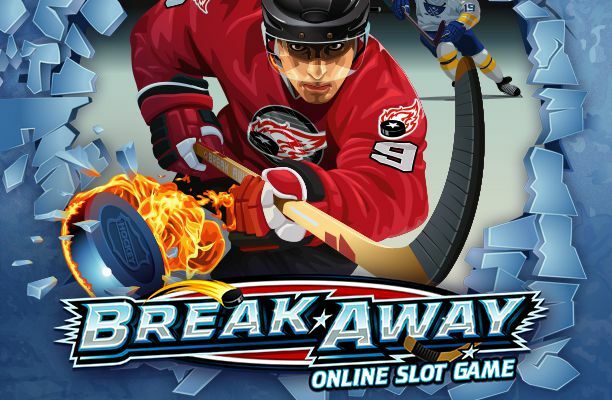 In order to reach free spins on Break Away, you’re going to need the puck three times. This puck is easy to recognize as a puck is a very distinctive object and the animation also says the word scatter on it. You will receive 15 free spins when opening free spins. And here, it becomes interesting. Namely, at the top of the screen it says 2x, 3x, 4x, 5x, and 10x. These are the multipliers which you first have to unlock. The first win does not have a multiplier, the second a multiplier of 2x, and so on. As long as you keep on winning, the multiplier will keep on increasing as it only doesn’t go up after an unsuccessful spin. Seeing as there a forty wild symbols on your reels, a winning streak isn’t out of the ordinary. The maximum potential win during free spins is 525,000 coins but you’re going to need a multiplier for that. 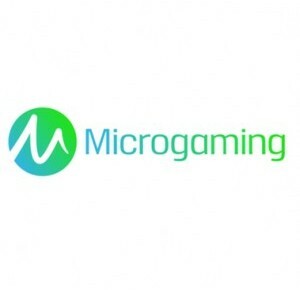 Unfortunately, you can’t win extra free spins during free spins. Break Away does not have pay lines as it uses ways to win, of which it has 243. The maximum potential win on this slot is 525,000 coins but there is no jackpot. However, Break Away does have a great feature. Namely, hockey players can randomly jump on the second, third or fourth row and plant wild symbols. This feature is random and could appear at any moment in time but it won’t be frequent.